Your eyes did not deceive you, that is the actual asking price for this car. Here are the details. We’re not talking about the price tag here, either. We’re talking about mileage. This car has a barely driven odometer reading of 16,031 miles which adds tremendous value. Essentially a brand new car, this SLR 722 has barely started crawling. Low miles always add big value to cars like this. 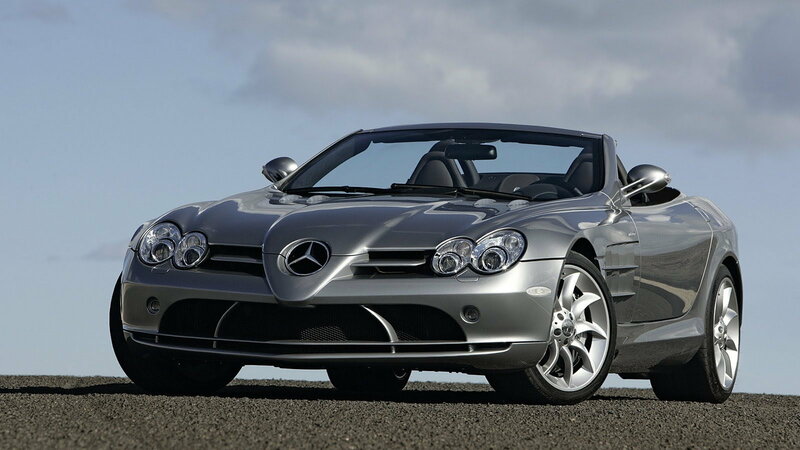 The SLR McLaren was a joint project between McLaren and Mercedes that received top marks for an engine that hauled the mail, but there were other cars out at the time that overshadowed it quite often. This rare version brings something extra to the table by dropping the top and adding a little something extra. 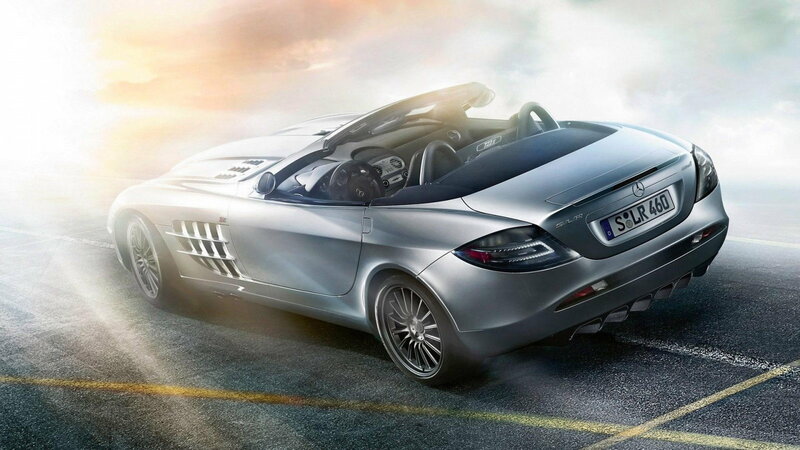 >>Join the conversation about the SLR McLaren 722 S Roadster right here in MBWorld. Yes, this car was supercharged from the factory which makes it a rather unique Mercedes-Benz, but that’s not what I was alluding to. 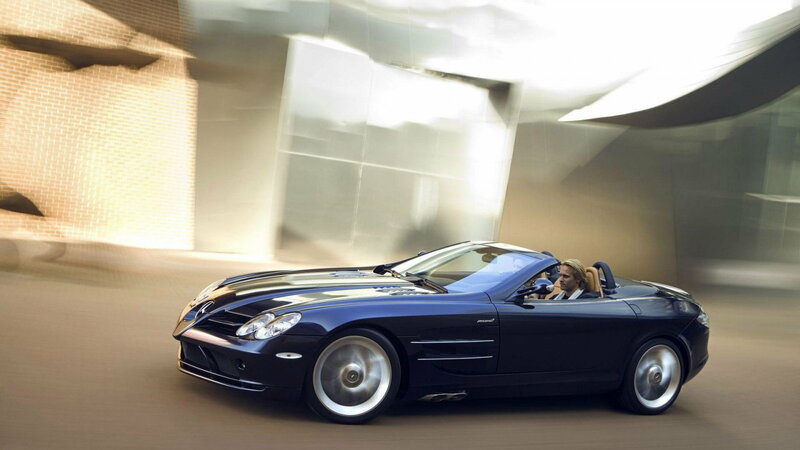 The 722 S deviates from the standard model in that it makes more torque at a breathtaking 605 lb-ft. This little nudge in horsepower combined with the drop-top makes it a sought-after model. Top speed on this car pings the needle at 201mph which makes it one of the fastest roadsters ever produced. Production numbers were low which add to the allure of a machine of this caliber. The merger between McLaren and Mercedes to produce a super grand touring car is unlikely to be seen again. The Mercedes McLaren 722 S Roadster appeals to a specific type of enthusiast. This type of person wants the best of a hard-hitting boosted engine with the thrills of a convertible and the quality of a Mercedes Benz. Throw a touch of McLaren into the car and you have something that stands out in a world of cars that are similar in design nature. Whoever buys this car will be the lucky owner of a very sought after and rare Mercedes-Benz.